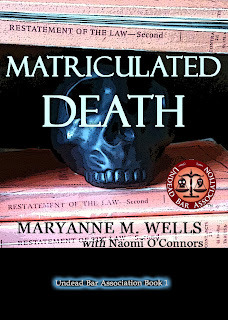 Matriculated Death, the first book of the Undead Bar Association Series, is available on ebook and paperback through Amazon. You can find the book here. To read samples of other Undead Bar Association stories, go here. These are blog drafts of old stories that will be re-written for future books in the series. 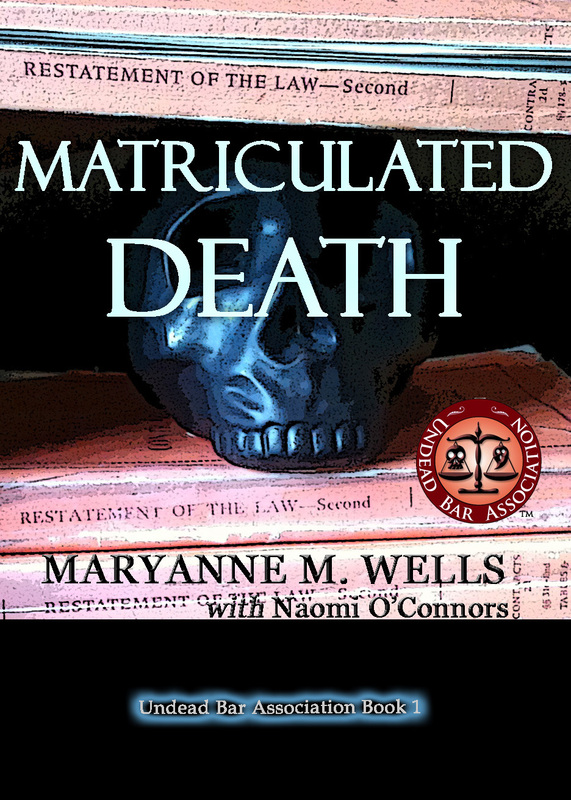 Updates about the writing process of the next book in the series can be found here, along with inside information about Matriculated Death.